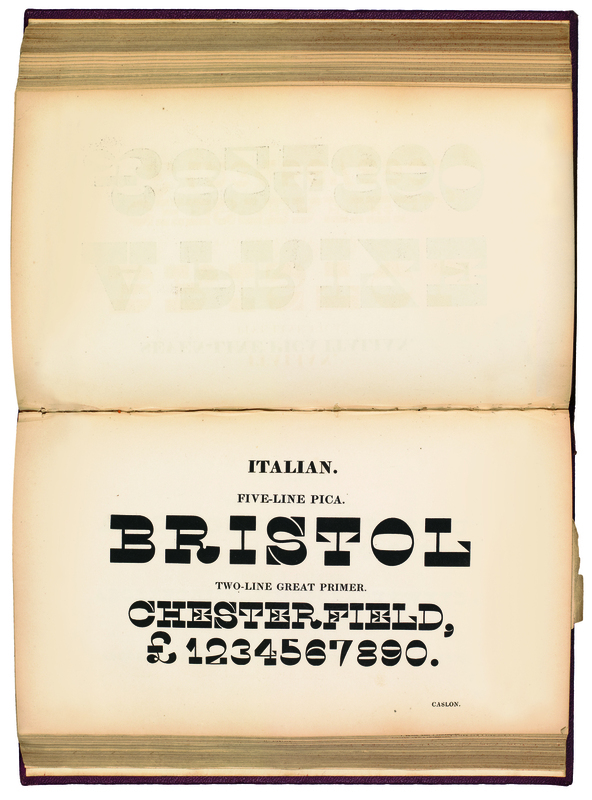 ✭ Caslon’s Italian, ca. 1821. Specimen & punches.